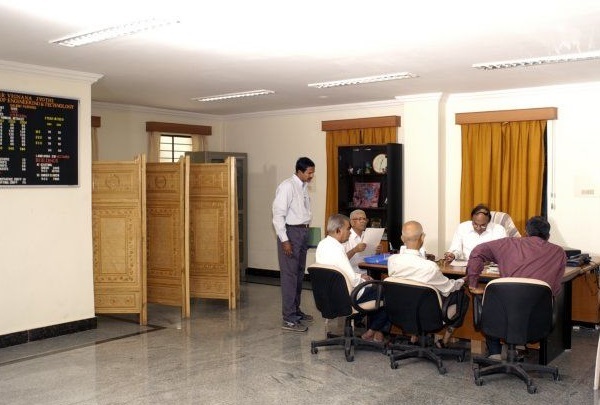 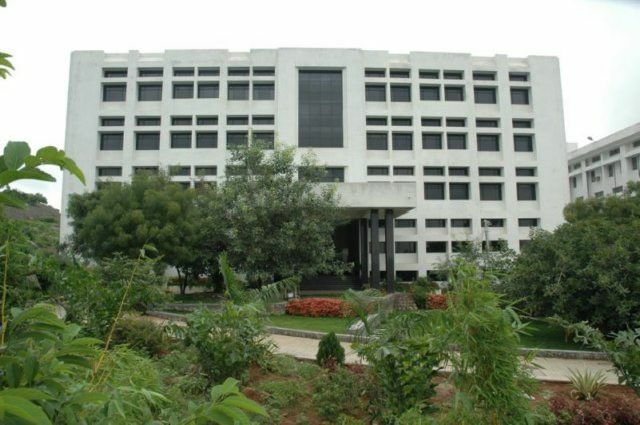 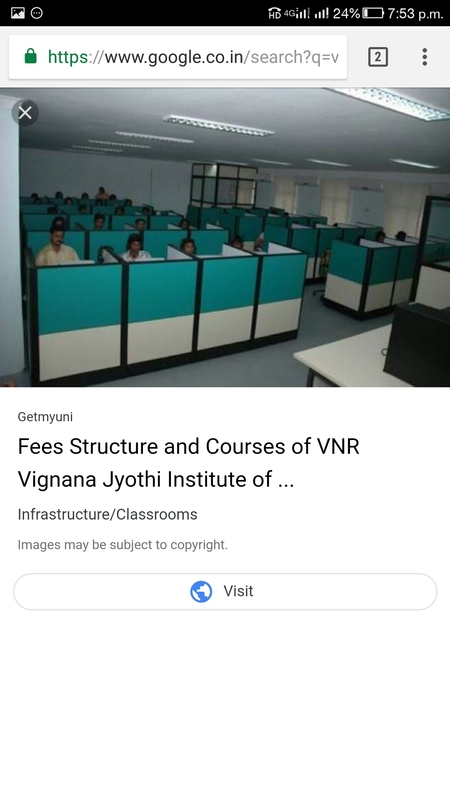 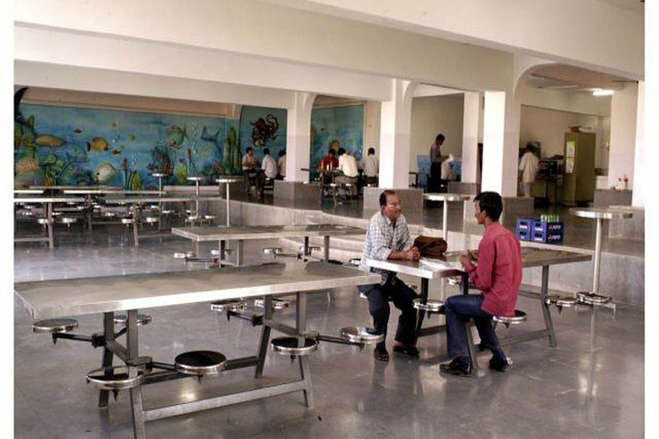 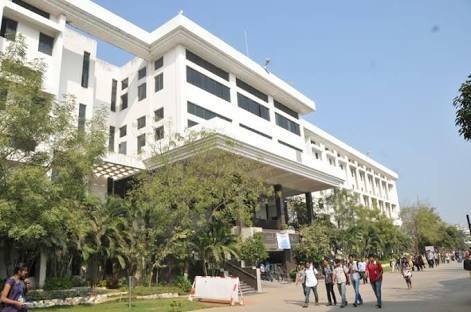 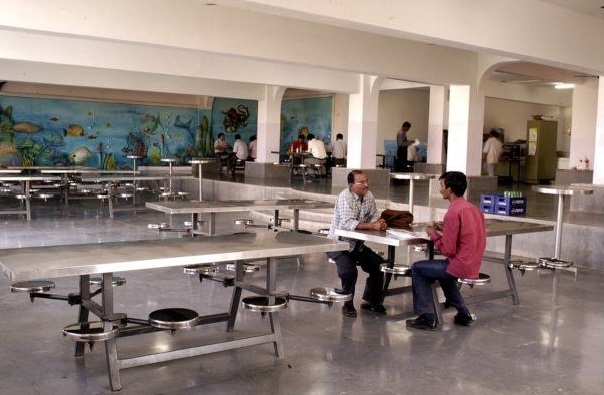 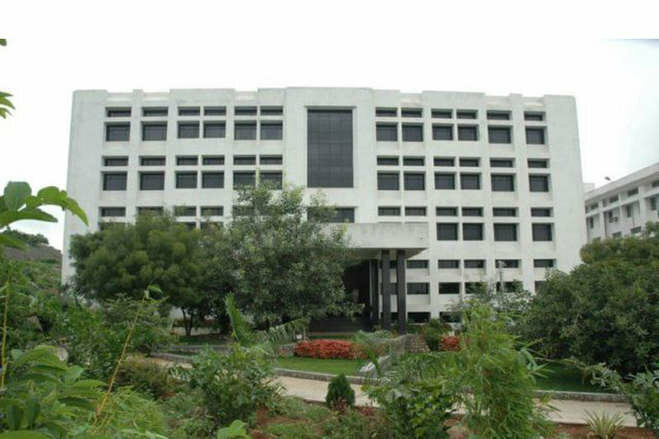 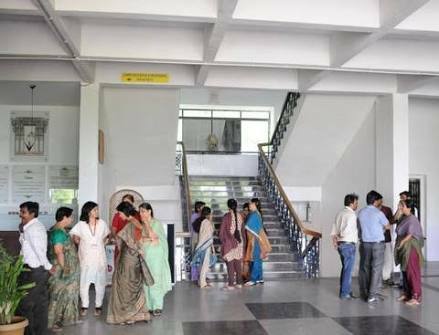 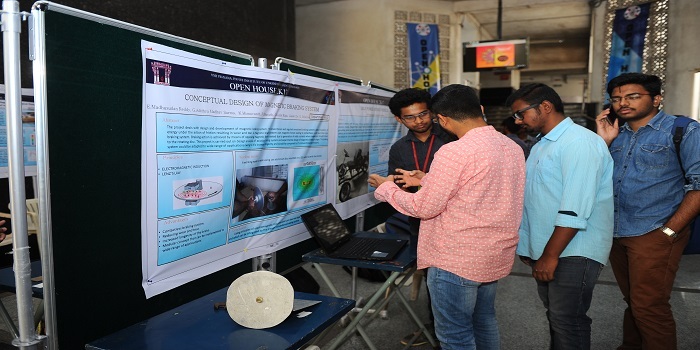 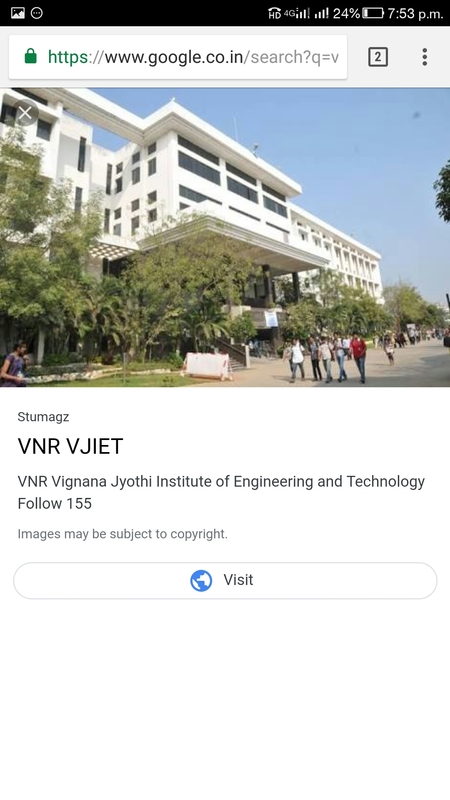 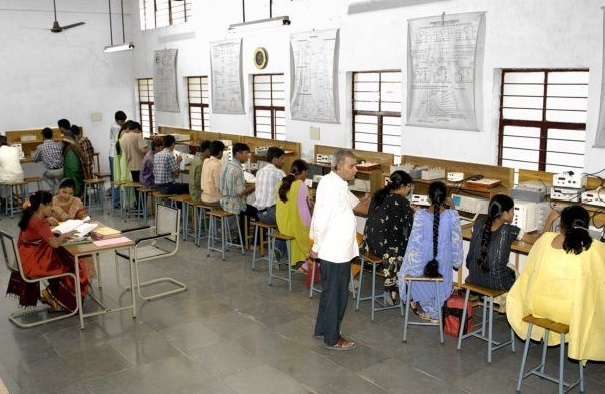 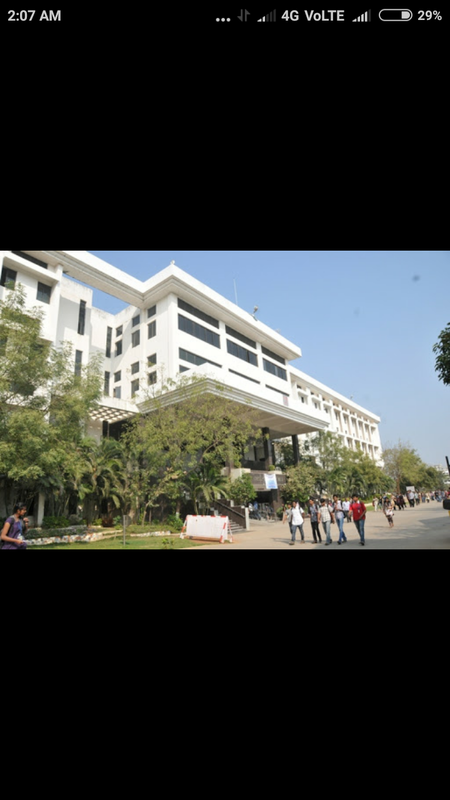 VNR Vignana Jyothi Institute of Engineering and Technology, [VNR VJIET] Hyderabad is a private institution which is being funded by educationalists, industrialists, businessmen and individuals. 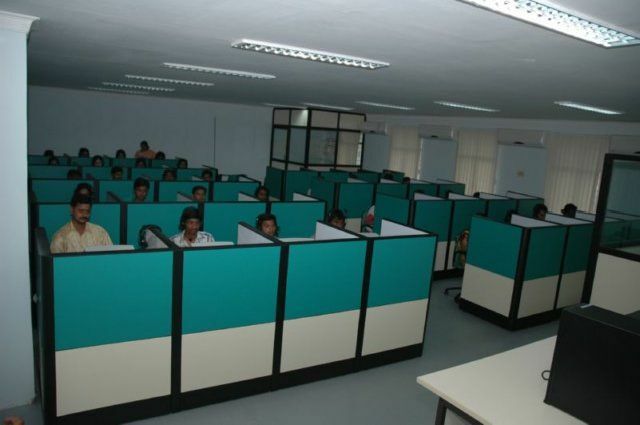 The Institute provides recruitment from more than 100+ companies across the country or abroad. 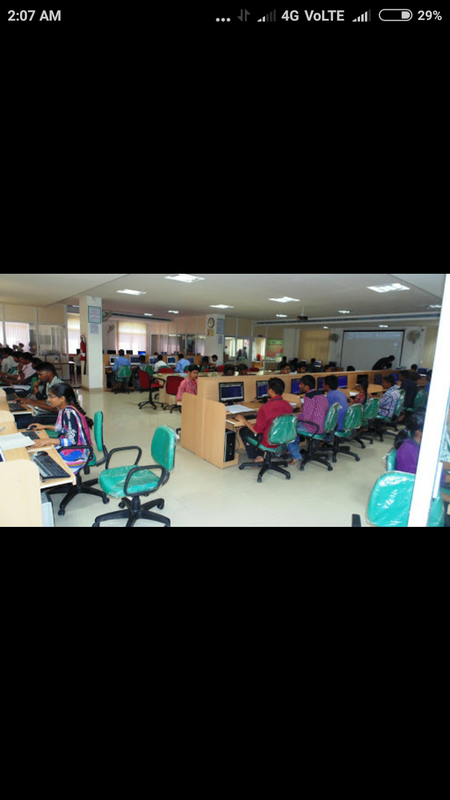 It also provides internship opportunities in various MNCs like Amazon, TCS, JP Morgan, and Accenture. 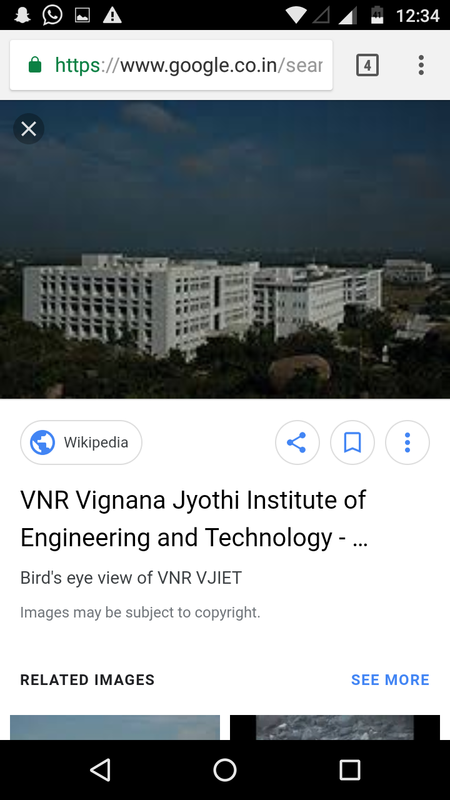 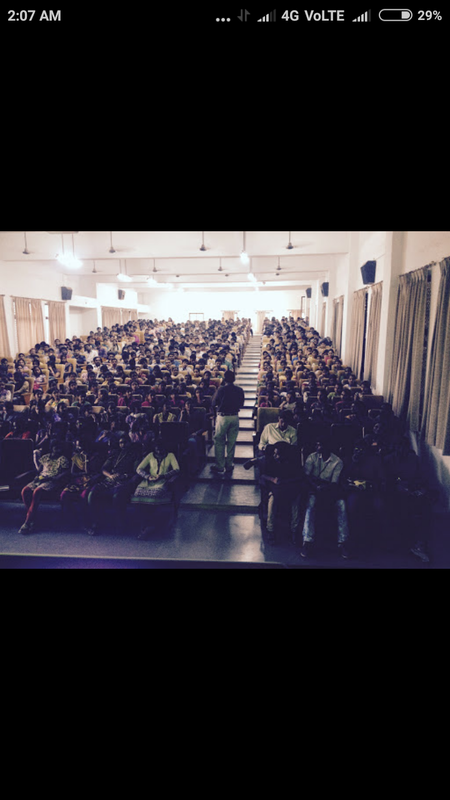 VNR Vignana Jyothi Institute of Engineering and Technology, [VNR VJIET] Hyderabad is one of the best engineering colleges in India. 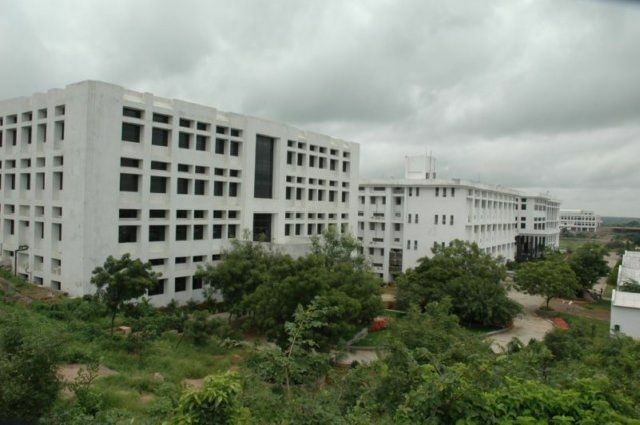 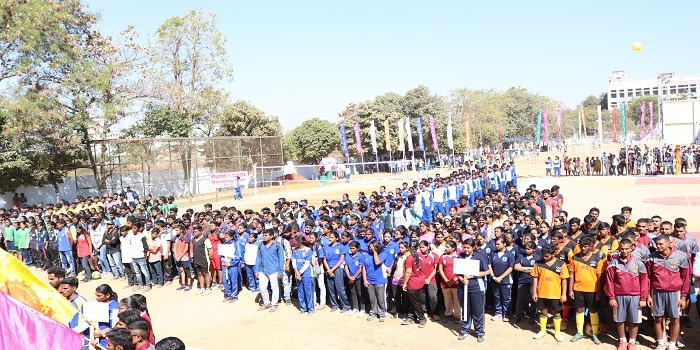 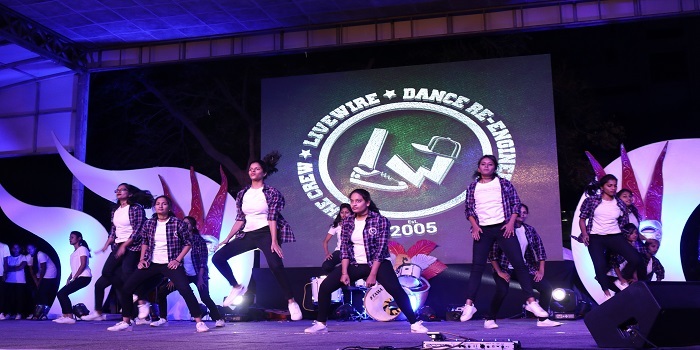 The college is managed and funded by educationalists, industrialists, businessmen and individuals. 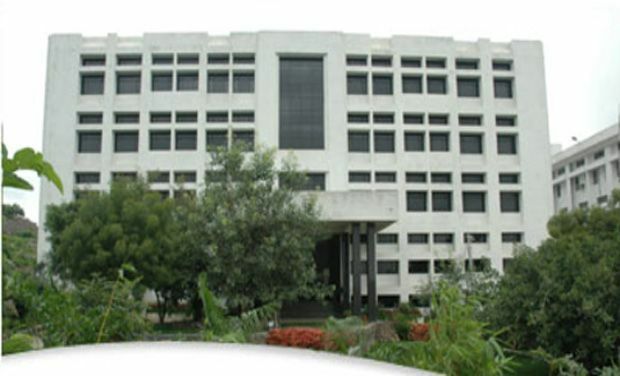 The Institute was established in the year 1990. 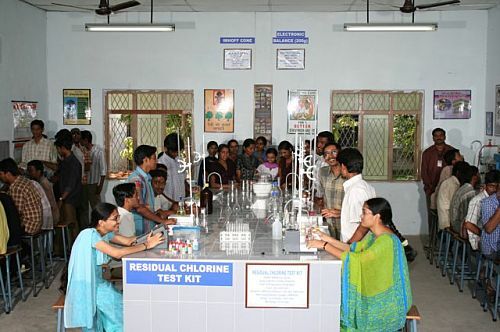 The Institute thrives on excellence and provides the students with the best of knowledge and learning experiences. 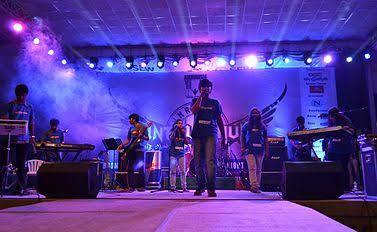 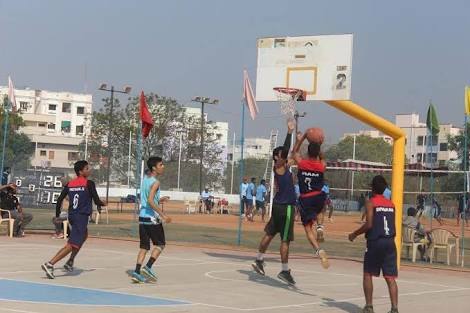 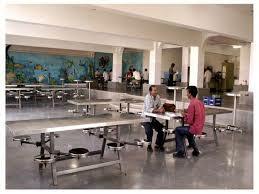 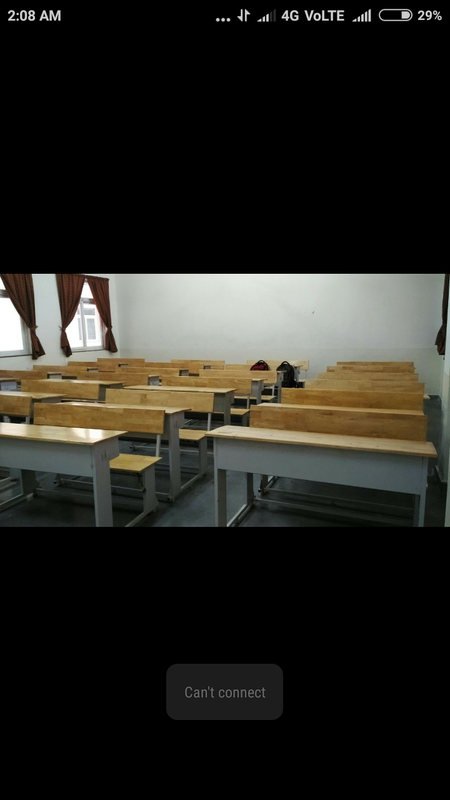 The Institute also focuses on the practical knowledge and tries to bring about a holistic change among the students. 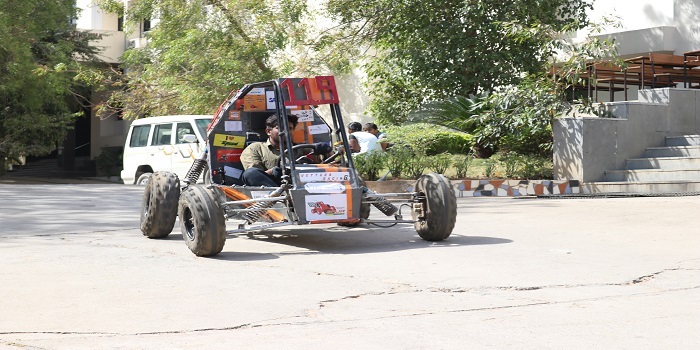 It also nurtures and supports new ideas and promotes innovation.